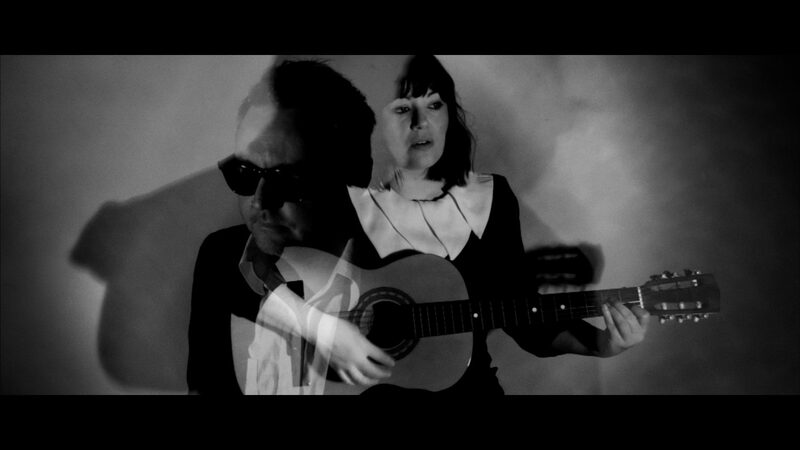 Jep and Dep are an underground Folk-Noir Duo from Sydney. Their music is often compared to Lee Hazelwood and Nancy Sinatra meets Nick Cave and Kylie Minogue. Beautifully dark, dramatic and Cinematic. Formed in 2012, the duo independently released their acclaimed debut Album ‘WORD GOT OUT’ in 2014 earning 4 out of 5 stars from the Sydney Morning Herald and Rolling Stone magazine. Jep and Dep are currently working on their second album, which see’s a shift in their sound to a sadder, darker, creepier, ethereal terrain, one that could be found in a Lynchian dream or True Detective nightmare. “Jep and Dep will melt your heart like a marshmallow at a campfire”…Courtney Barnett in NME magazine. “Convey emotion, transports the listener and creates captivating vignettes that pull you in deeper and deeper ” 8/10 Chris Familton The Music. “…Done with the right intent – as here, with minimal distraction from the central conversations – the emotions are front and centre, the simplicity sharpening the focus. Despite the relative youth of the names on the marquee, we’re talking early Johnny Cash and June Carter here, rather than Kenny and Dolly. Darren Cross’ almost-croon and strummed guitar makes for good contrast with Jessica Cassar’s sometimes bell-like lamentations. Babe Come Down’s distant cymbal splash, or My Man’s banjo, just underscore the love – or love gone wrong …” – Ross McClelland, The Music. Australian Album Of The Year on The Outpost, Vinny Ramone, 2ser.